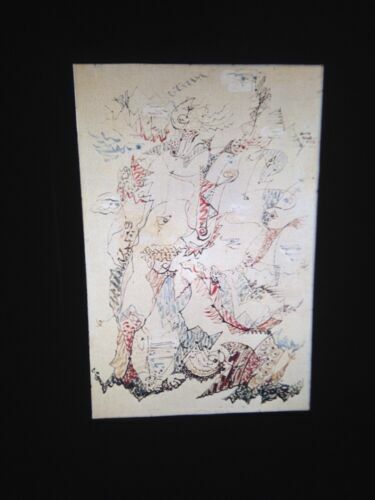 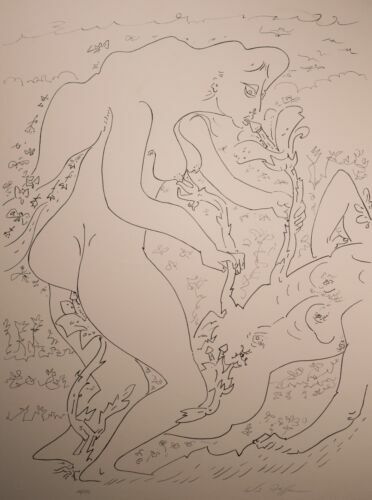 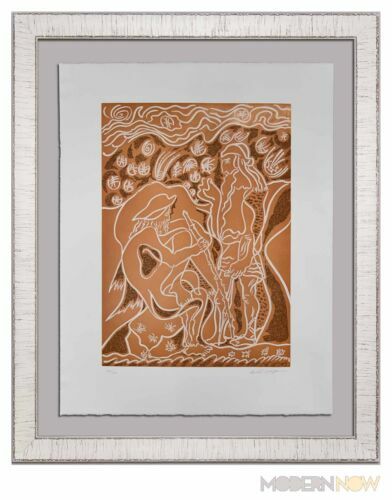 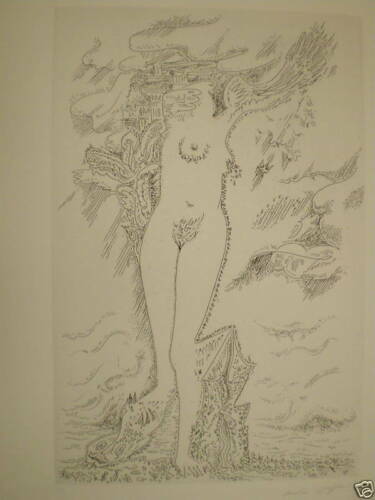 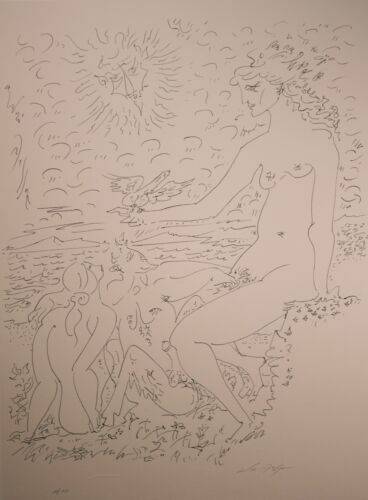 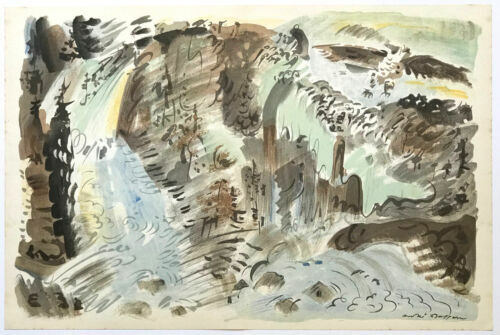 Andre Masson Limited Edition Lithograph "Terre Erotique" RARE & Signed, NICE! 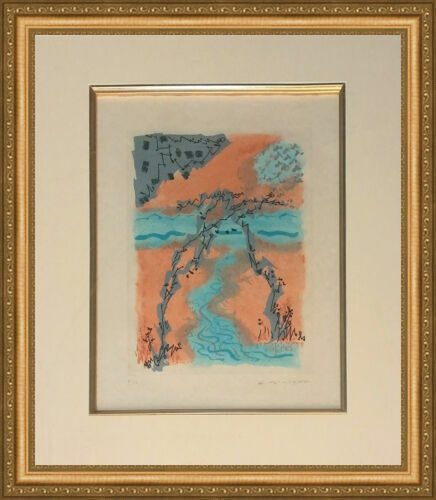 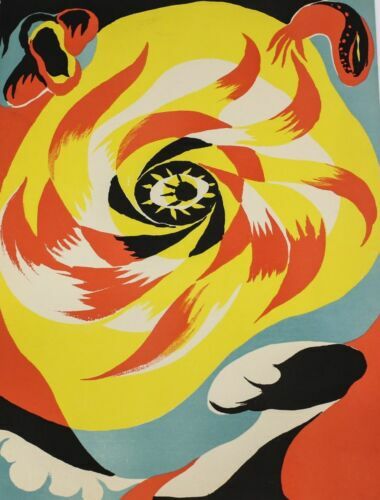 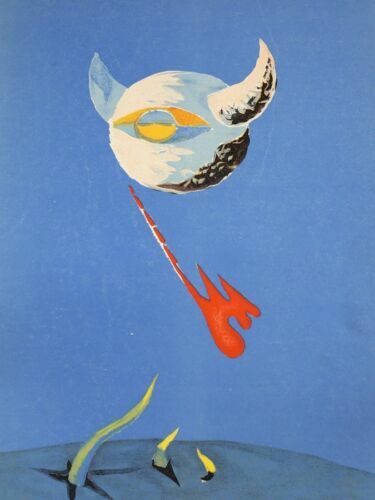 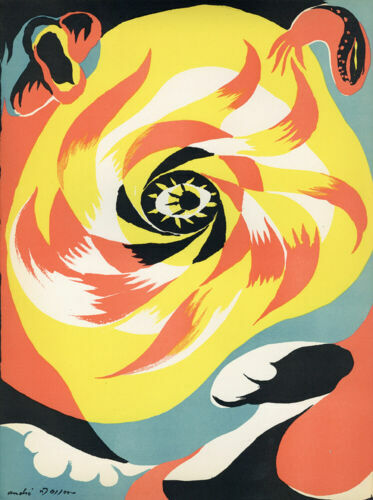 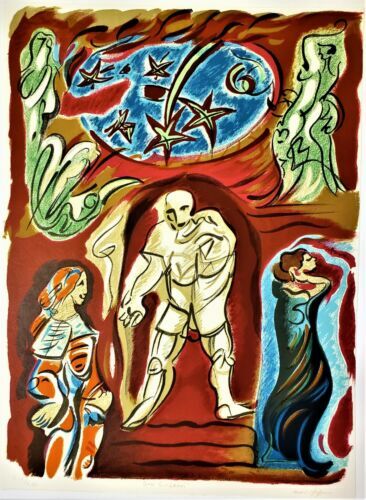 Andre Masson lithograph "The Moon" from Verve, Paris 1938; signed in plate. 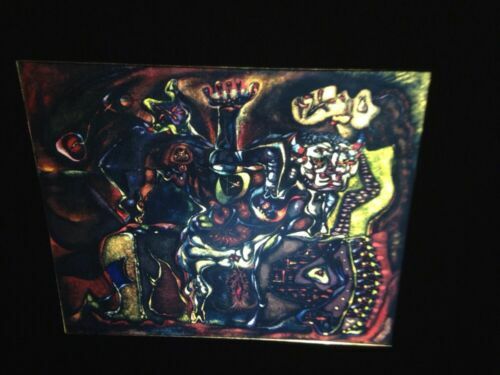 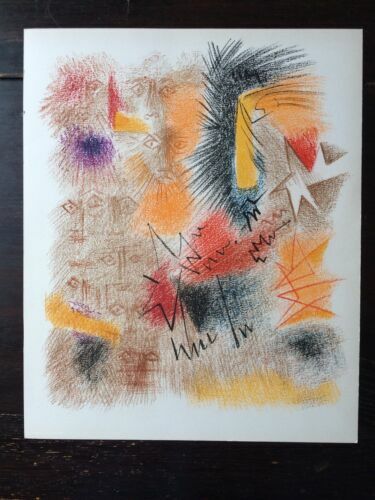 ANDRE MASSON HAND SIGNED SIGNATURE * THE ARMOUR * PRINT W/ C.O.A. 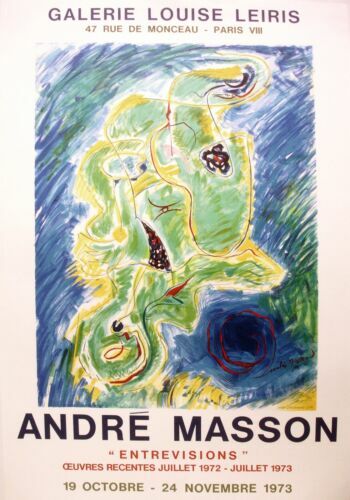 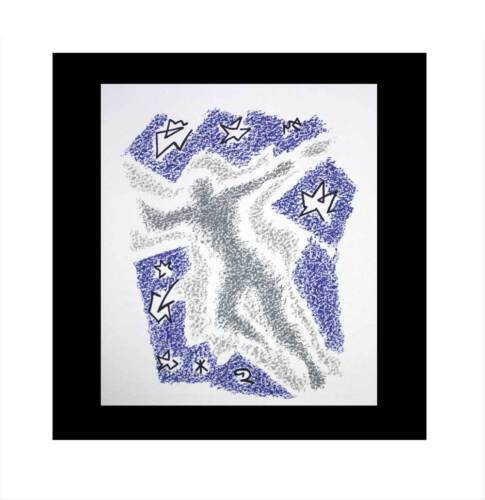 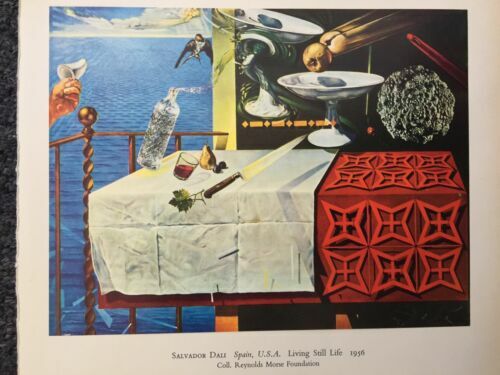 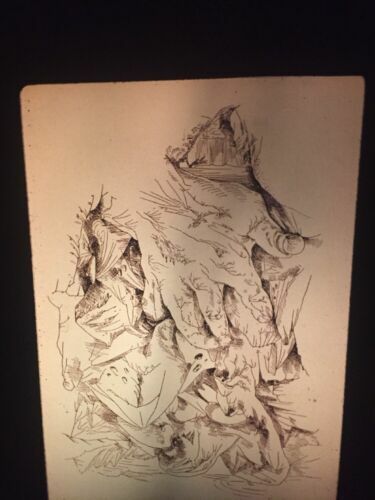 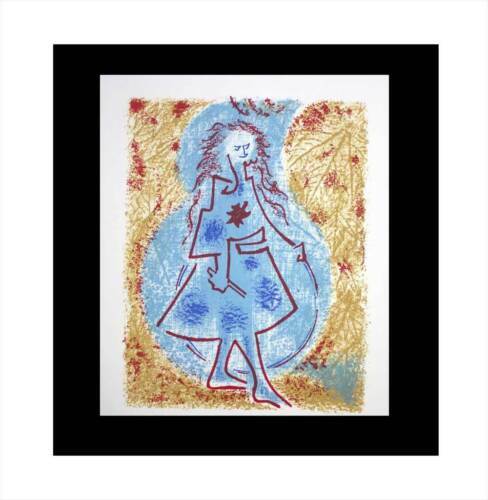 ANDRE MASSON HAND SIGNED SIGNATURE * THE FIG * PRINT W/ C.O.A. 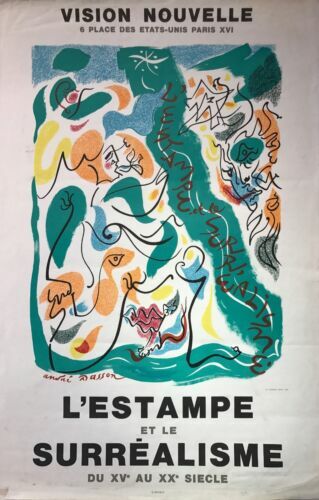 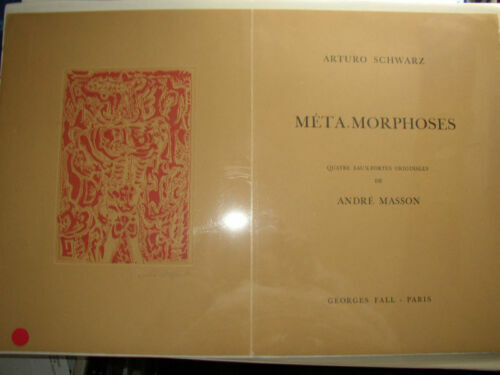 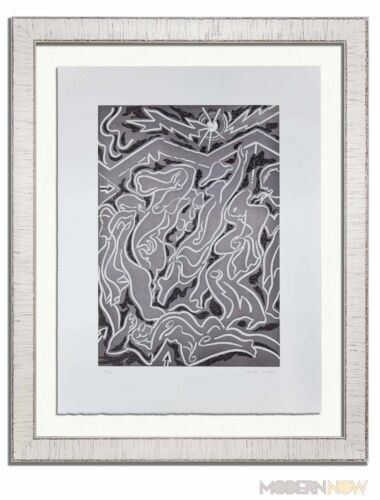 Signed 1961 Andre Masson Art Une Saison en Enfer Aquatint #17/47 Framed 26"x21"
André MASSON (Artist): "Souvenir du Sacre en Hommage à Igor STRAVIINSKY"